Universal Orlando’s fourth on-site hotel, Universal’s Cabana Bay Beach Resort is now open! The retro-inspired hotel features incredible amenities for endless family fun including a 10,000 sq. 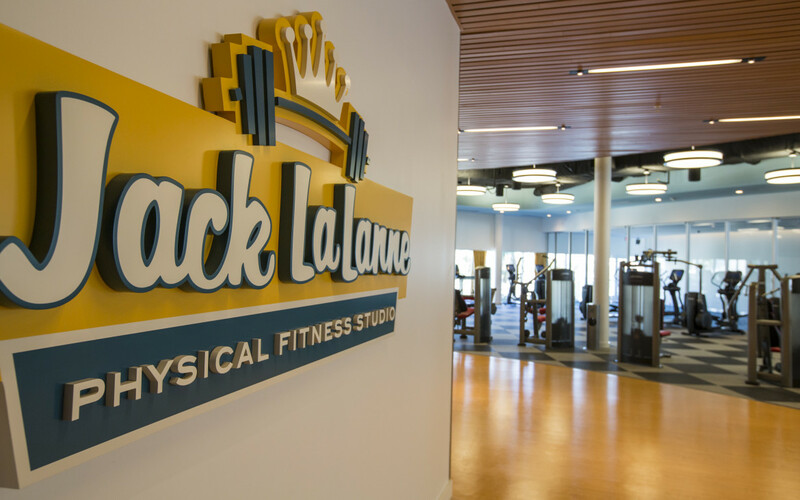 ft. zero-entry pool with iconic dive tower waterslide, 10-lane bowling alley, the Jack LaLanne Physical Fitness Studio, family suites that sleep up to six and much more. This summer, guests will be able to enjoy even more family fun, including a second 8,000-square-foot zero entry pool, Universal Orlando’s first lazy river at an on-site hotel, The Hideaway Bar & Grill, and additional moderately-priced family suites and value-priced standard guest rooms. © Universal Orlando Resort. All Rights Reserved. Published January 8, 2018 at 1170 × 731 in Top Five Ways to Stay Fit at Universal Orlando Resort’s Hotels.